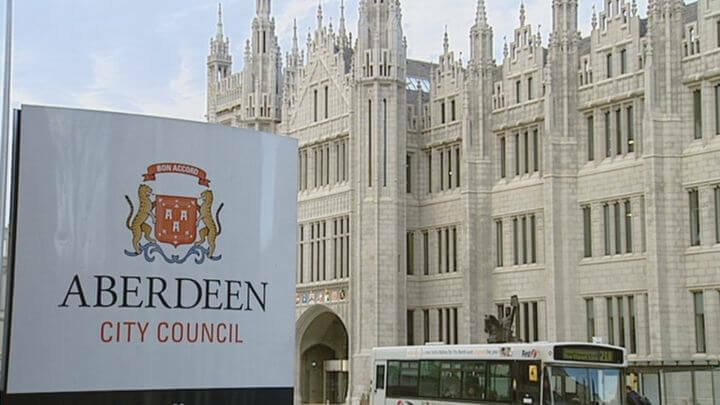 Company: Tally SystemsCustomer: Aberdeen City CouncilSubmitted by: MCC InternationalDate: February 2000Licenses for the asset management programme which allows for monthly updates to software and hardware across the City Council’s IT base, have been purchased for 3,000 computers.“Once we had realised the importance of an asset management system we looked into many different solutions,” said Andrew Mein, a support analyst at Aberdeen City Council. “We considered twelve different tenders and carried out an evaluation based on various criteria such as price including annual maintenance, functional requirements which were verified by reference sites and demonstrations, user support and technical backup arrangements, training and consultancy. “We needed to obtain and then maintain an accurate record of hardware and software without the need to carry out regular manual audits,” said Andrew. “Few of the systems evaluated were able to provide a solution that met our needs for the level of information captured. Computer Research Consultants (CRC) proposed a manual audit as part of the implementation of NetCensus and then to configure the imported data into Qualiparc Asset Management Software – this offered the best solution for us.”As a first step to implementing an asset management programme, Andrew’s team and CRC carried out manual audits of all PCs by running NetCensus on each desktop. 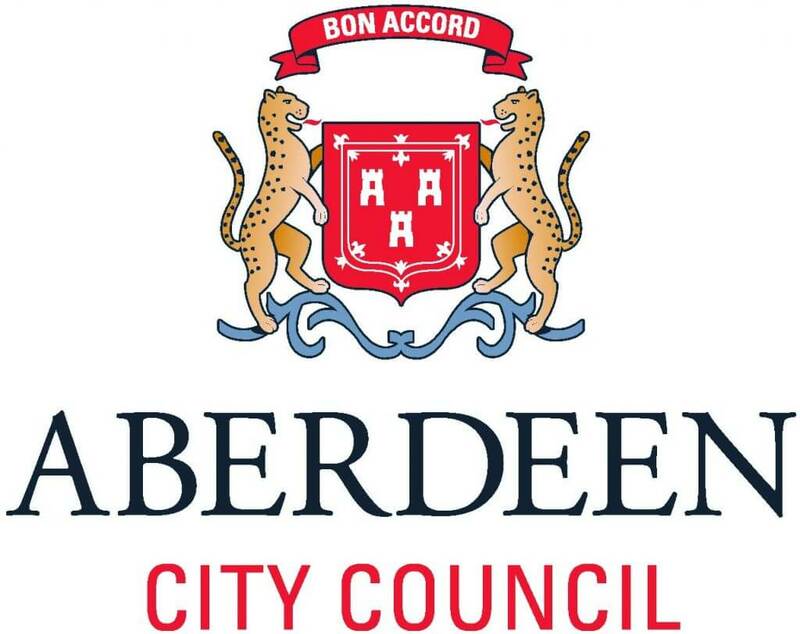 A unique asset tag and relevant user information was collected from each machine allowing scheduled audits to be configured to run automatically on all Windows 3.
x, 95 and NT operating systems on a monthly basis via the users Novell login scripts.Aberdeen City Council purchased a 3000 seat configuration licence for NetCensus through CRC in February 2000, an order worth £135,000, which included the supply and implementation of asset management software and software distribution tools. Through NetCensus the council has gained accurate asset information that is updated monthly to reflect any software or hardware changes and will keep the IT systems running smoothly.Following the implementation of NetCensus, the IT Department is undertaking a programme of improvements to current procedures. These relate to purchasing, installation and relocation of IT equipment. With these in place we can ensure that the information we have regarding our assets is correct throughout the life of the equipment.